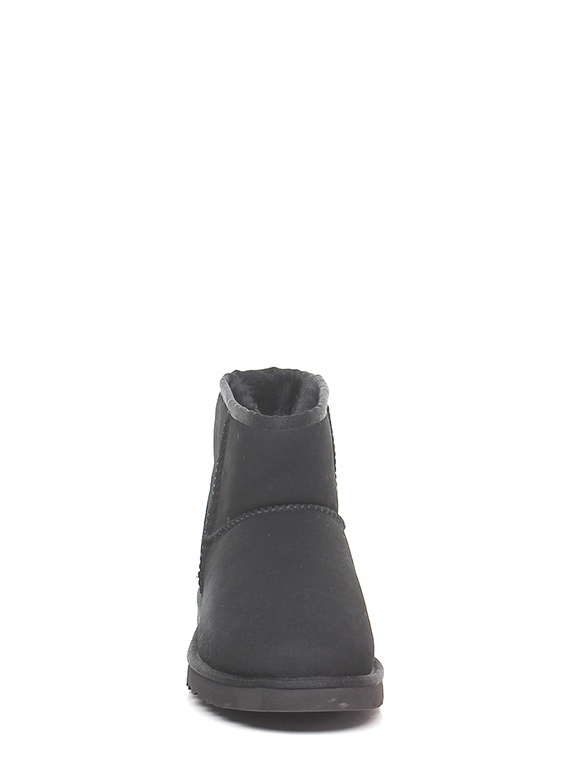 Polacco in camoscio con suola in gomma. 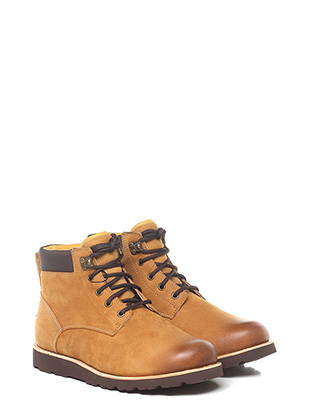 Tacco 30. 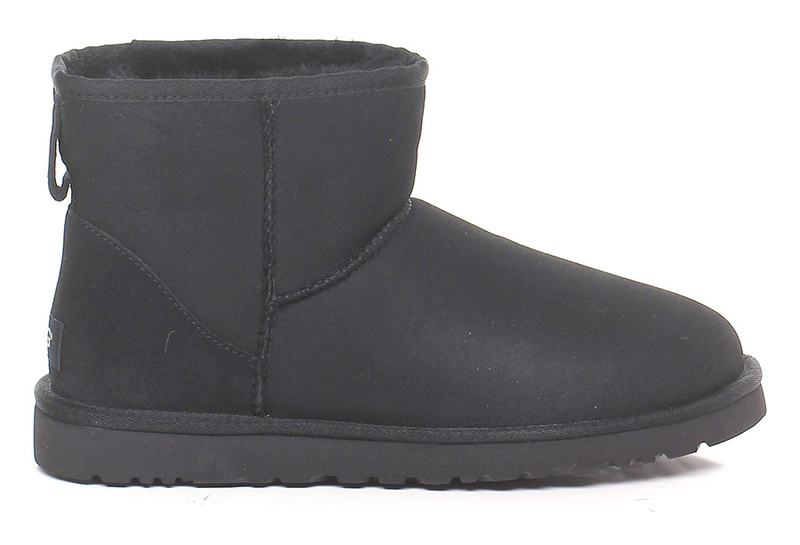 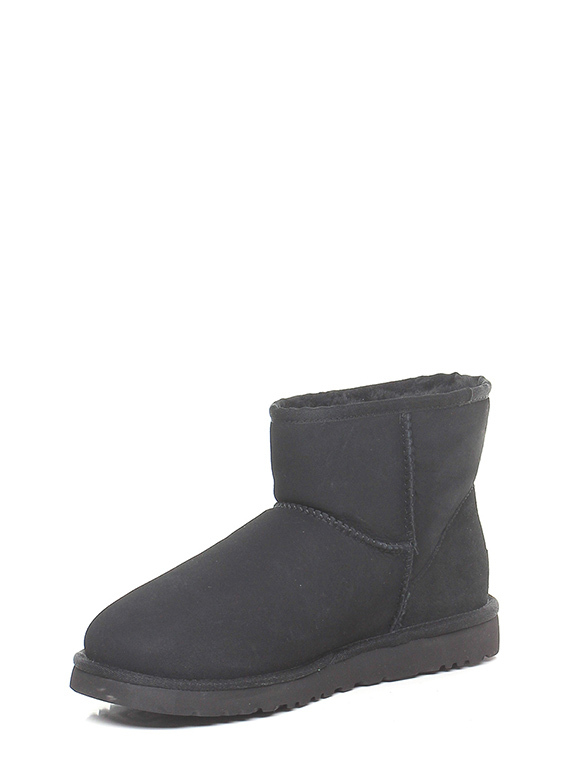 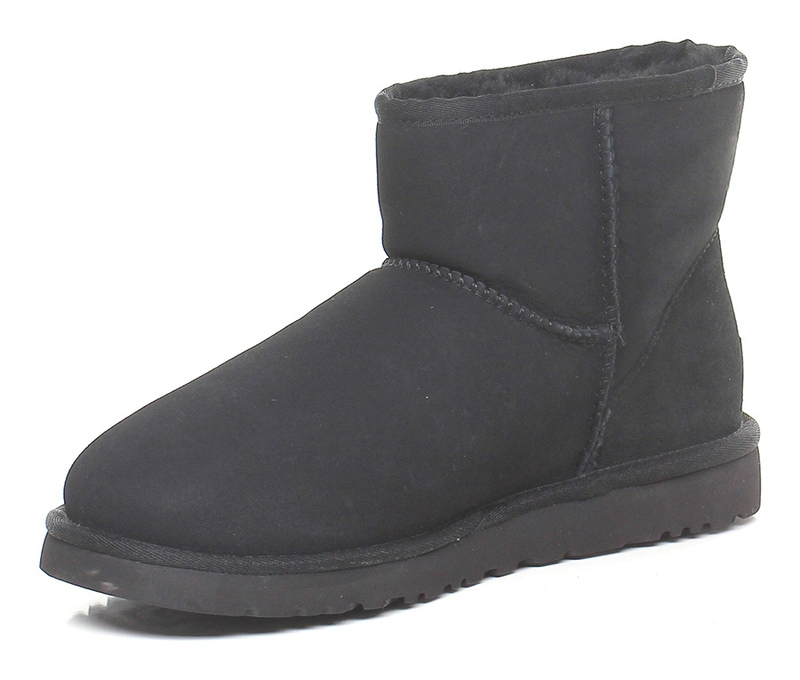 UGG brand is renowned for its good design and production, which are symbols of relaxed and dynamic lifestyle. 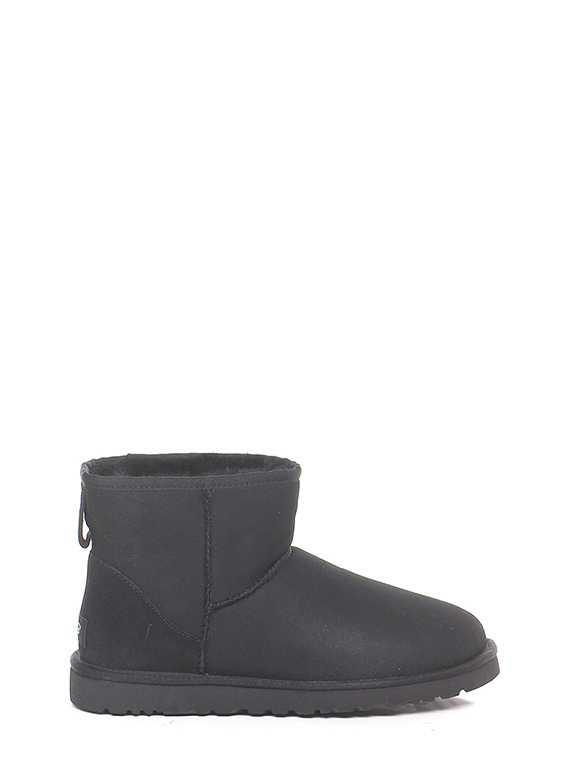 Synonym of luxury, trend, duration and comfort, UGG shoes are handmade with meticulous attention to the uniformity of its shoes and to details. 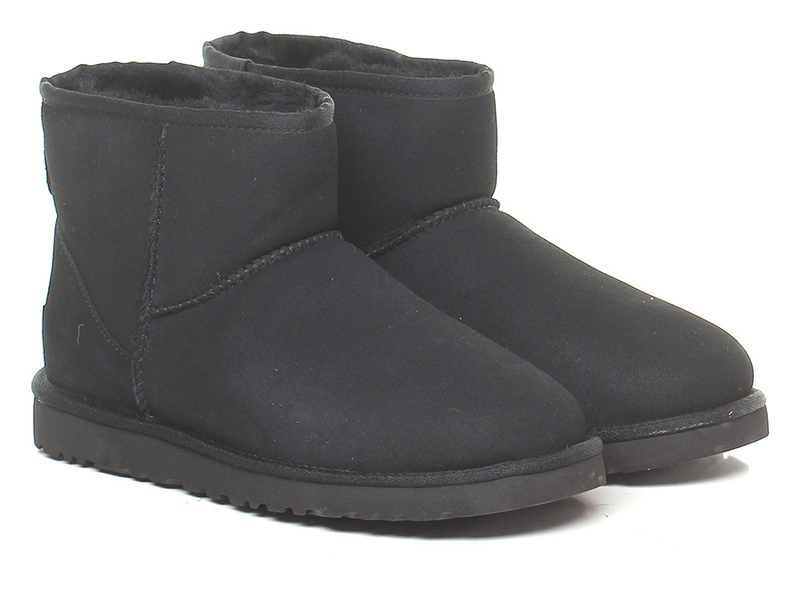 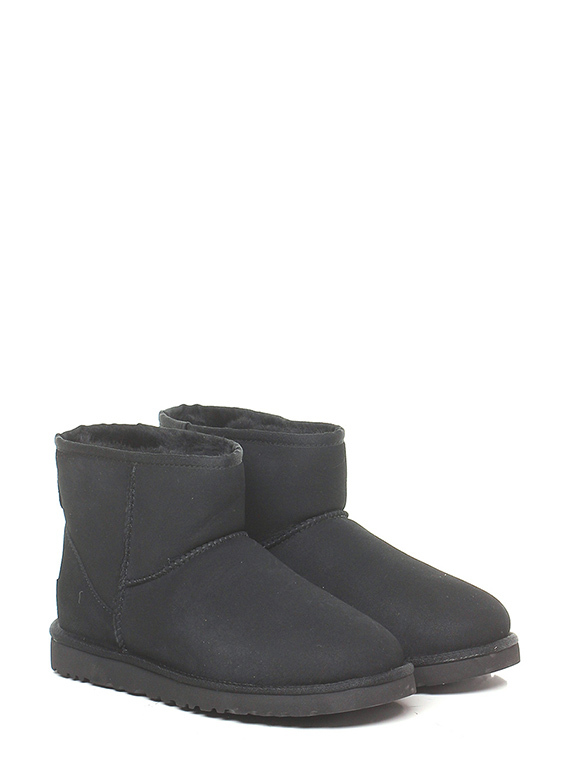 UGG shoes are unique and can be distinguished by their comfort and well-being sensation.